Behind the Couch Turns 9 Years Old! While things may have been quite quiet on Behind the Couch for the past year, elsewhere I’ve been keeping myself very busy indeed (and berating myself for all but neglecting this blog). 2017 was my Year of the Wolf - I finally completed my second book (a monograph on the Gothic fantasy film The Company of Wolves) which was published by Auteur, as part of their Devil’s Advocates series, in the spring, and launched at the Gothic Feminism Conference at the University of Kent in late May. In a review of the book, Starburst said: The litmus test of any study like this is how much it makes you want to watch the film(s) it analyses. 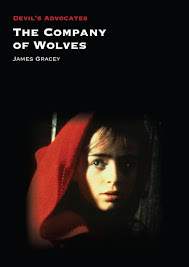 Gracey’s writing is so insightful, and his enthusiasm for Wolves so infectious, that you will want to do just that. 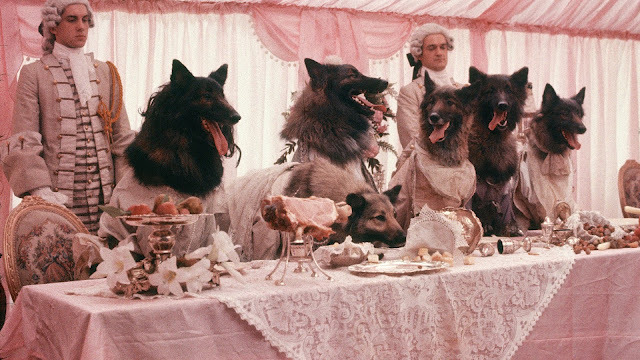 The Company of Wolves is ripe for re-evaluation and Gracey does it ample justice. 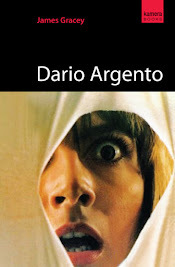 Few film books can claim to be as definitive.